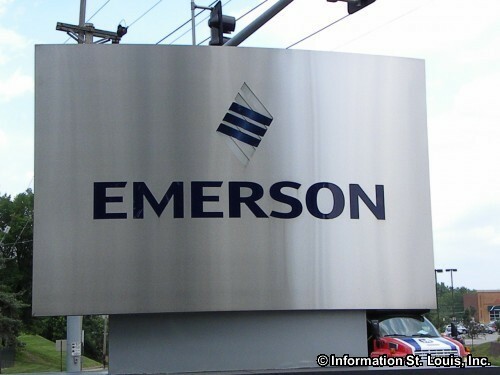 Emerson Electric Company is headquartered in Jennings Missouri. It was founded in 1890 by John W. Emerson to manufacture electric motors. It was the first company in the nation to manufacture and sell electric fans. Today Emerson Electric "offers a wide range of products and services in the areas of process management, climate technologies, network power, storage solutions, professional tools, appliance solutions, motor technologies, and industrial automation" and has "250 manufacturing locations worldwide."